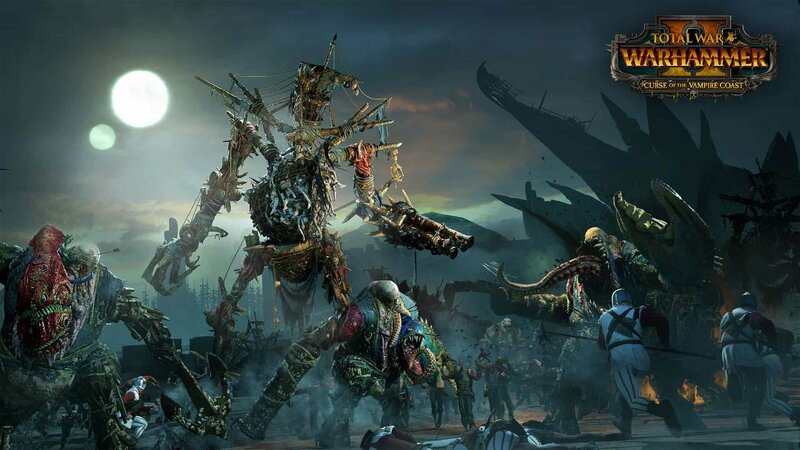 It’s been two and a half years since Creative Assembly released Total War: Warhammer, and in that time the developers have gradually become more and more comfortable with making each new faction feel and play differently than its counterparts. Total War: Warhammer II featured four diverse yet compelling races. Rise of the Tomb Kings saw Creative Assembly release its most unique faction yet. 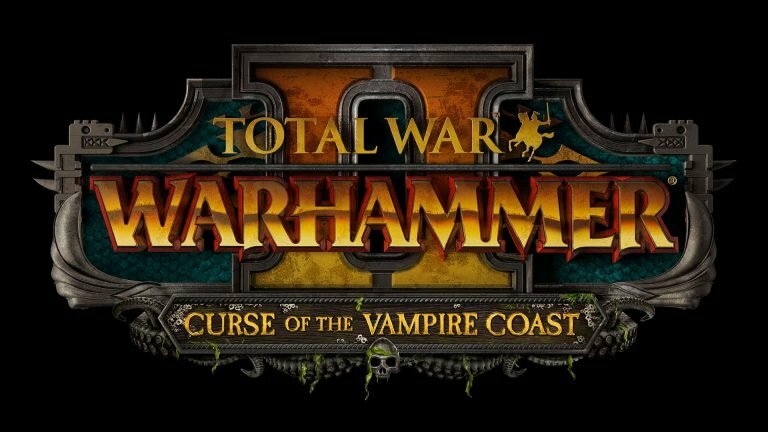 And I’m happy to say that the latest DLC for Total War: Warhammer II, Curse of the Vampire Coast, is equally great. The Vampire Coast is a motley collection of mostly undead vampire pirate captains who sail the high seas in search of plunder. Being pirates, and with flagships serving as mobile bases, you’ll sail the high seas, raiding cities and forts to earn infamy, which unlocks higher level units and serves as their primary campaign resource. That said, they’re not quite a horde faction, because they can occupy and upgrade settlements, but they’re also not wholly suited to traditional play. 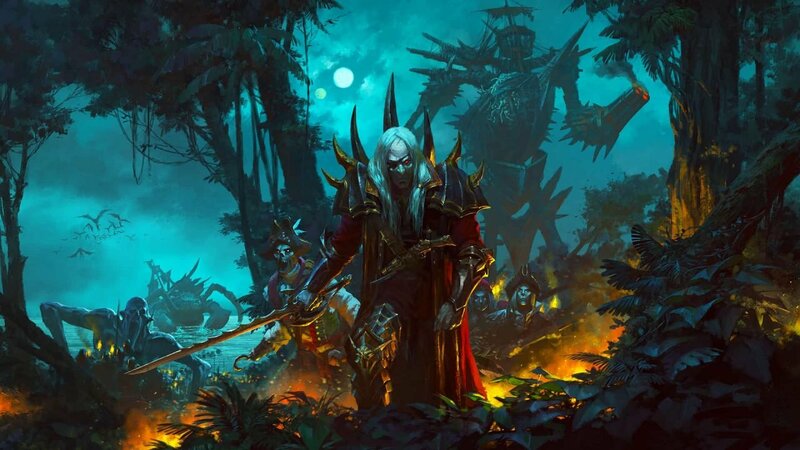 It’s a strange mixture, but one that ultimately works in the Vampire Coast’s favour by making them stand out from the other race’s. During my time with the faction, I prioritized mobility above nearly everything else, as there are plenty of targets to strike and raid while traversing the seas that provide more benefits than hunkering down. Similarly, when conquering coastal settlements, you can choose to install a pirate cove that siphons some of that locations resources, which provides a tantalizing alternative to simply razing or occupying it. There are treasure maps to follow, scores to settle, and even the occasional puzzle to solve, which makes for a continually engaging experience. 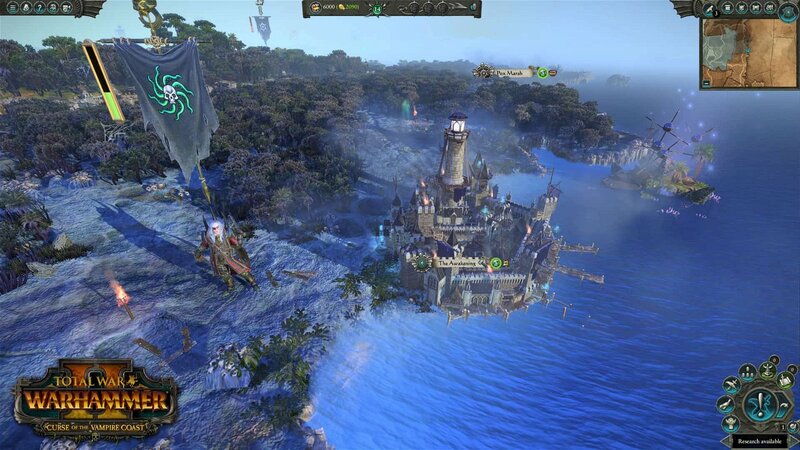 If there’s one thing that sets the Vampire Coast apart from other factions, it’s there diverse array of missile units and impressive ammunition stores. 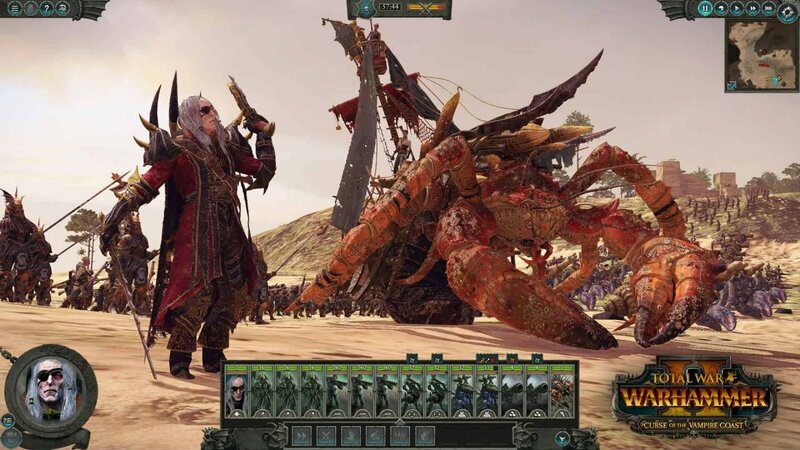 Roughly half of the Vampire Coast’s units use guns, and the sheer variety of those units means you’ll often field armies where more than half of the available units use a gun in some form or another. The trick in playing them lies in maximizing the efficiency of those stores of gunpowder, which means ambushes and proper positioning will allow you to cut through enemies with ease. Mix in a handful of monstrous units, including a walking pirate ship colossus, called the Necrophex, and you have what has become my new favourite faction.